Stressed With Life But Don't Know What To Do About It? Discover How You Can Transform Your Life & Be Stress Free In Just Minutes Per Day! With most of us living fast-paced lifestyles trying to balance work, family and social lives can take its toll on our mental and physical wellbeing. 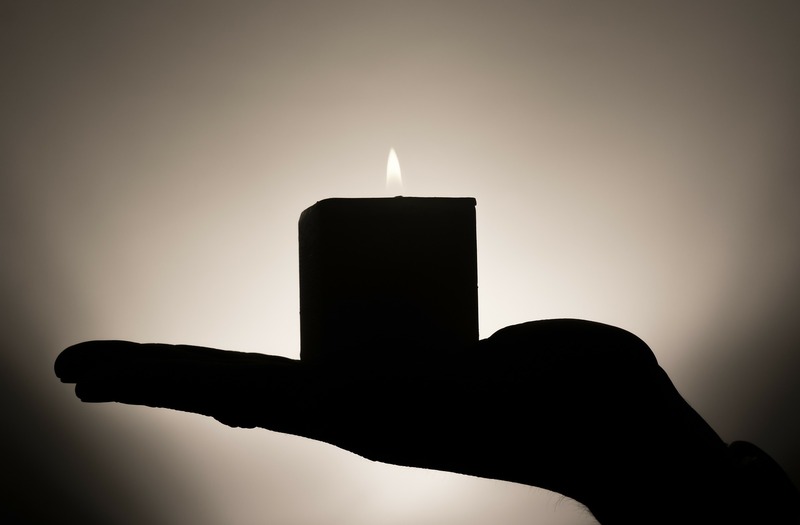 Learning to meditate can bring a sense of calm and inner happiness to our lives and help promote a feeling of peace and tranquility that often times get lost when we are busy trying to juggle everything we have to accomplish on a daily basis. The practice of meditation is a gateway into your inner consciousness, resulting in an enhanced awareness of your own existence and your overall relationship to the universe & one of the best things about meditation is it can take only minutes a day! And I am giving it to you absolutely FREE!! 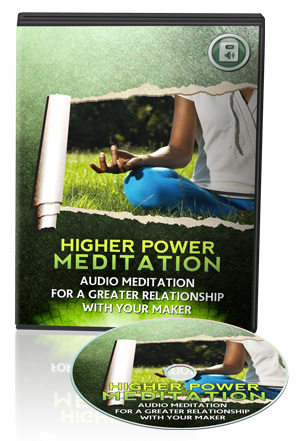 My Higher Power Meditation Audio Guide will help bring a sense of calm and peace as you begin your journey to a healthy body, mind, and soul. I am giving you this amazing guide absolutely FREE!